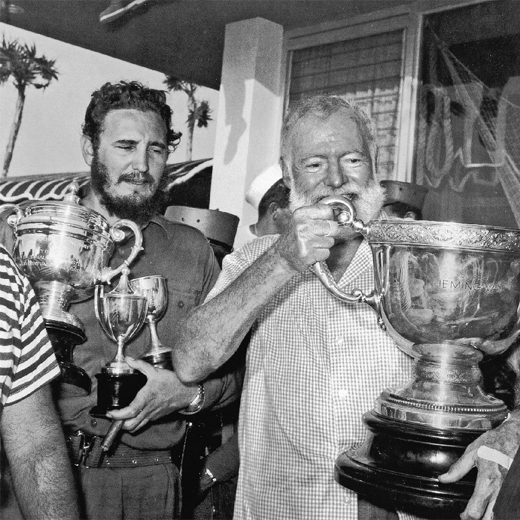 Fidel Castro & Ernest Hemingway, Fishing Contest, 1960. Cuban Fishing, November 2, 2018: There is much mythology around Ernest Hemingway, Fidel Castro, and fishing in Cuba. Cuban Fishing, 3-7-15, Ernest Hemingway and Fidel Castro, Fishing Contest, Before Bay of Pigs – -IMG by Bruce Tuten, Via Creative Commons. Hemingway lived off and on in Cuba for two decades, at a plantation he called Finca Vigía, which he and his third wife, Martha Gellhorn, purchased in 1940. It was there that he recuperated from his trips to Europe and Africa by fishing and drinking Daiquiris at the bar of the Floridita restaurant. 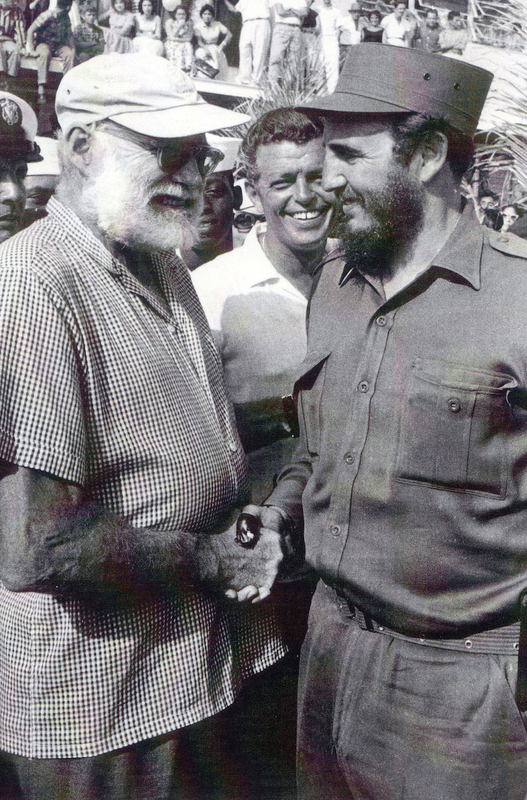 Cuban Fishing, 3-7-15, Fidel Castro & Ernest Hemingway 2, Source – Photograph La Finca Vigía Museum.